NORCAL Group Risk Management experts offer strategies to address stress caused by Electronic Health Records. 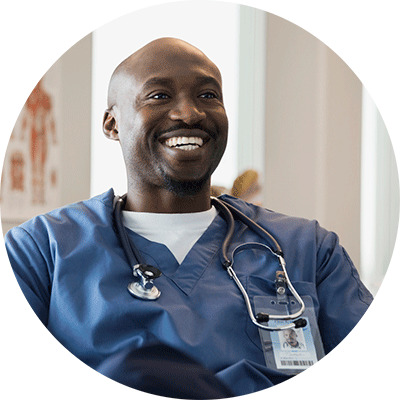 Recent studies have concluded that electronic health records (EHR) are a leading factor in physician burnout due to the increased clerical burden and reduced efficiency associated with them. Like many other healthcare issues, preventing physician burnout is cheaper and safer than managing the downstream consequences. 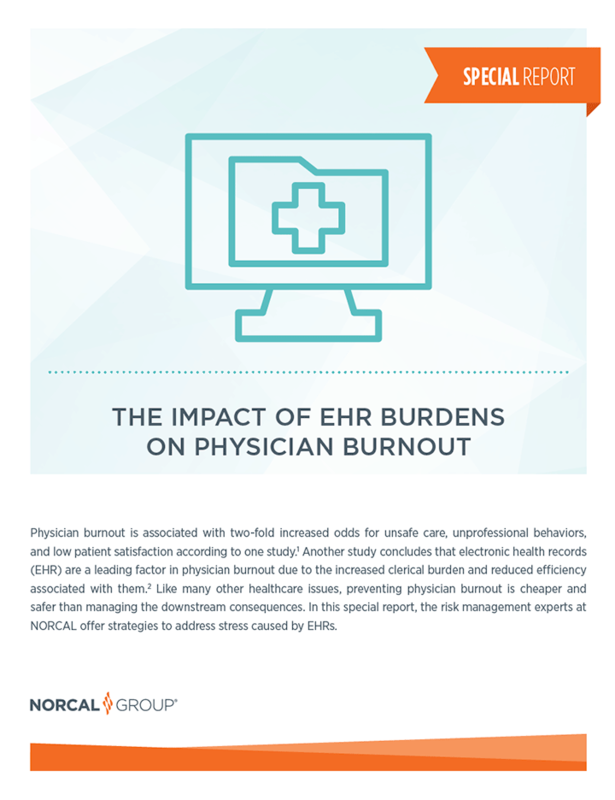 Burnout by the numbers and how EHR is a chief contributor. Physicians' weekly hours and the impact on burnout. Practical strategies for reducing electronic health records burdens.